We hear it all the time, that we must be mindful, reading about this elusive state of beings' benefits online, and hearing it spoken about by our yoga teachers.... but what is mindfulness really all about? The answer is likely to differ depending on who you ask and that is okay, actually I believe this difference of opinion is beneficial. My own interest in mindfulness was sparked through yoga, and I began delving into the topic, leaning and researching on and offline. Initially, I thought that I should be more connected to my surroundings on a daily basis and more appreciative of what surrounded me and resided within me. But when I dove deeper, I realized that I wanted to learn more about a formal meditation practice that could help bring me into this blissful state of being, with a calm mind and steady breath. Through my search, I have come to find that mindfulness is much more and much less. Jon Kabat-Zinn defines mindfulness as "paying attention, on purpose, in the present moment, non-judgmentally." Seems a tad challenging doesn't it? To create a mindfulness practice that resonated with me I began to focus on three specific areas on mindfulness; awareness, non-judgment and self acceptance. Awareness: It resides within all of us, but we have become strangers to it. Can we sit and observe our body sensations, our emotions, and our surroundings without creating a story behind them and change our automatic response of doing to that of being with what is. Non-judgment: Moving away from living on autopilot and making decisions based out of habit so that we can really see what is right in front of us. Can we move through out our day with a beginner's mind so that we can recognize our preconceived notions of life. Self Acceptance: Building a deeper relationship to the self, and understanding who we really are beneath our names, hobbies, occupations/titles. Seeing things as they present themselves so that we can learn how to grow and evolve. 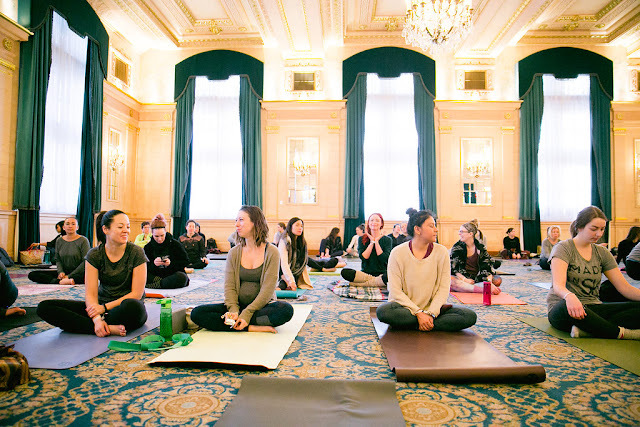 With this sense of a deeper connection to my mindfulness practice, I wanted to create an experience for practitioners of all levels to join me for an afternoon of turning our gaze within. 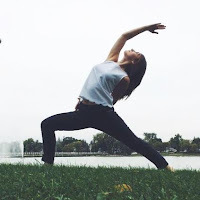 Capture Your Moments - A Mindfulness Meditation Workshop is the development of this connection and I will be leading this two hour workshop on Saturday, October 24th at Awesome Hot Yoga and Barre. 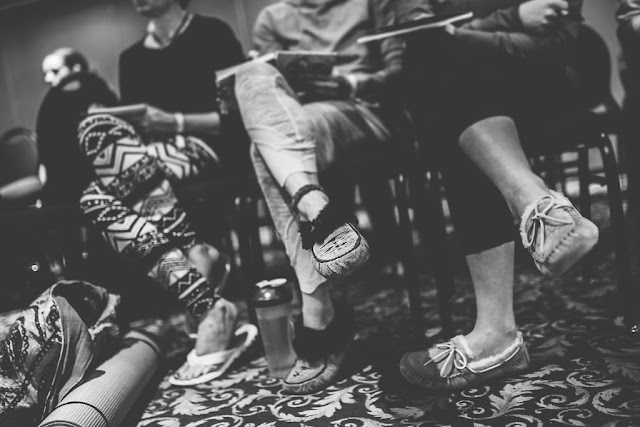 Participants will develop a better understanding of awareness, acceptance and non-judgment. No experience necessary, though an open mind is highly encouraged. I hope to have you join me for an afternoon of being and learning. 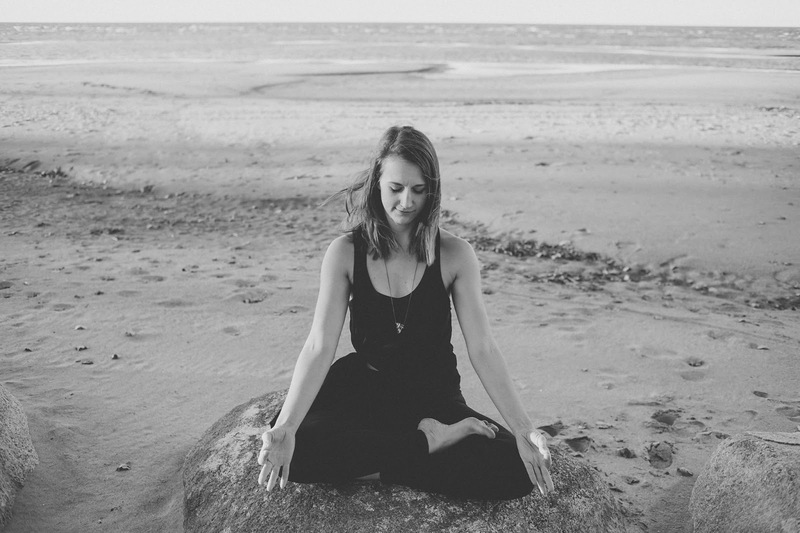 Amanda is a mindful, breath oriented yogi and registered yoga instructor with an educational background in individual human development and social work. Amanda provides students an opportunity to develop a holistic perspective within their yoga practice, emotional and spiritual journey. Her classes flow from creatively challenging, to nourishing and soothing for the mind, body and soul. She incorporates moving meditation and stillness to arrive in the present moment fully and completely. Amanda believes that yoga can be accessible for all beings as a way to enrich the human experience.